We have a team of experts that being a wealth of culinary experience and expertise when planning events. Our attention to detail for event planning and catering is what makes us Toronto’s best catering company. Do you have a catering question? 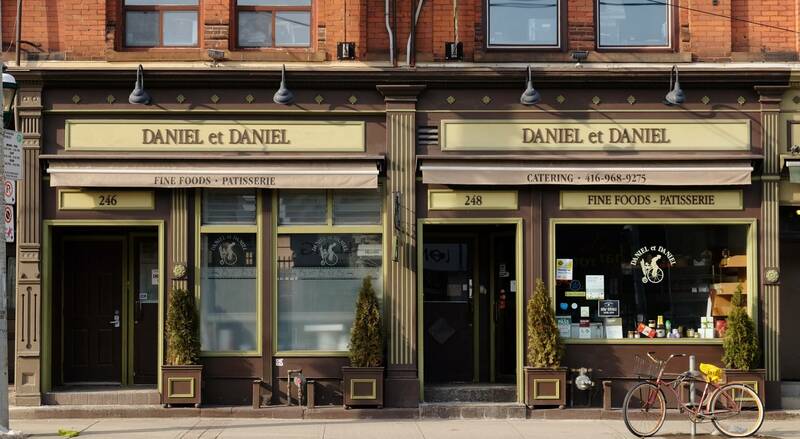 For questions regarding Daniel et Daniel’s event planning and catering services, please call us at (416) 968-9275 or e-mail us info@danieletdaniel.ca.